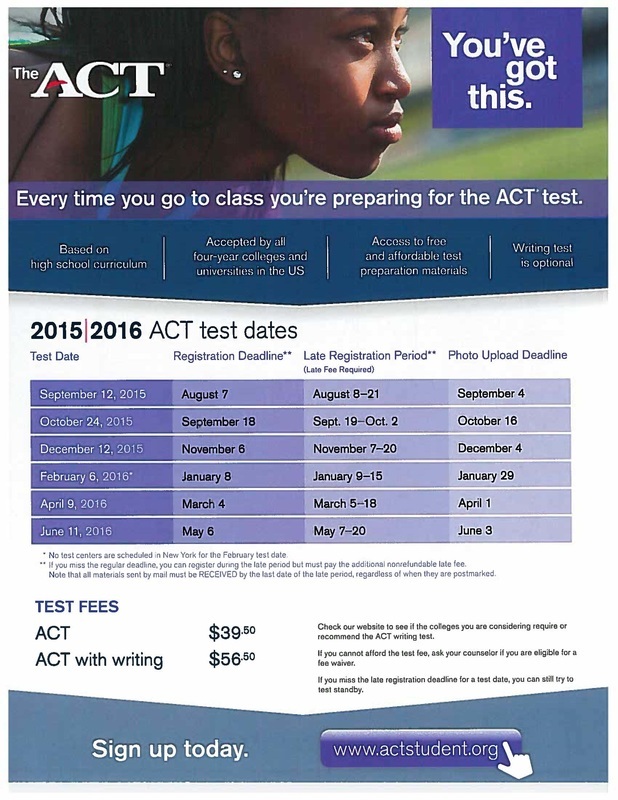 - Register and take the SAT (hopefully for the 2nd time) in October or November. If paying for the test is a problem, ask your school counselor if you are eligible for a fee waiver. - Pick up a copy of the latest study guide in guidance and use the online test prep sites listed below to get the best scores you can! - Test Results must be sent to your colleges from the College Board. SHS does not send official scores. - Take the PSAT in October. Register ASAP and pick up a study guide in guidance. - Register and take the SAT in May or June. The SAT is an aptitude test that includes lots of vocab. It measures your ability to reason in mathematics, critical reading, and writing. The Math section includes problems in geometry, algebra II, and probability and statistics. The Critical Reading section tests your vocabulary with sentence completion type questions. It also tests your critical reading and reading comprehension skills by asking you questions on short and long passages. The mandatory Writing section asks you to develop an opinion on a topic and will look at how you support your ideas. This section also includes multiple choice questions which ask students to recognize grammatical errors, improve sentence structure or improve paragraph structure. 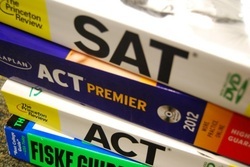 The SAT is scored on a scale of 2400, with each section (Math, Reading, and Writing) worth 800 points. You also receive a score of 2 to 12 for your essay. There is a penalty for guessing on multiple choice questions on the SAT. You will be docked ¼ of a point for each wrong answer. 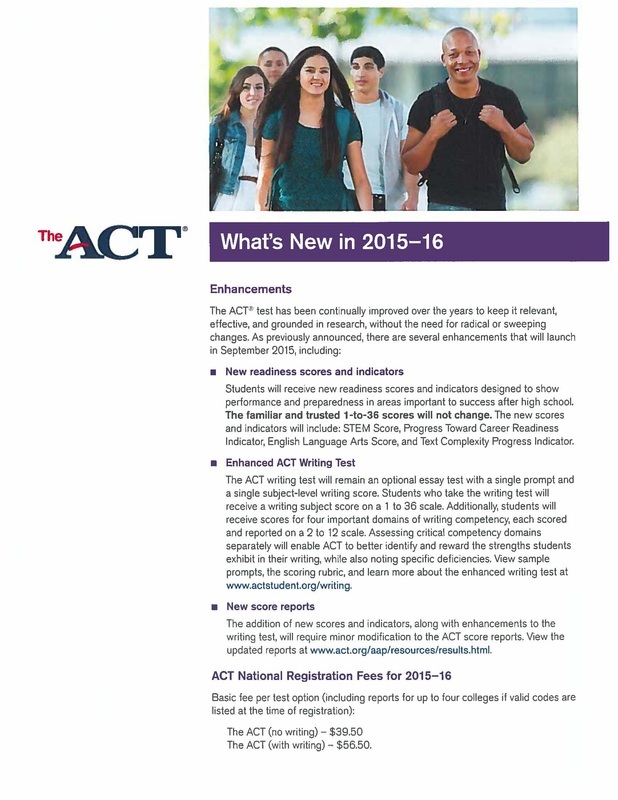 The ACT is a content-based test that includes science and more advanced math topics than the SAT. The Science section of the ACT does not require you to recall everything from your biology or chemistry class, but some questions do require knowledge from introductory courses to answer some of the questions. This section is testing your interpretation, analysis, evaluation, reasoning and problem solving skills. Each subject test is scored from 1 to 36, and then each of these scores are averaged to create your Composite Score. The Writing test is also given a score of 2 to 12. You can feel free to guess on questions because there is no penalty for wrong answers on the ACT. In terms of how your scores are sent to schools, both tests now give you the option to decide which scores (by test date) are sent to which schools. 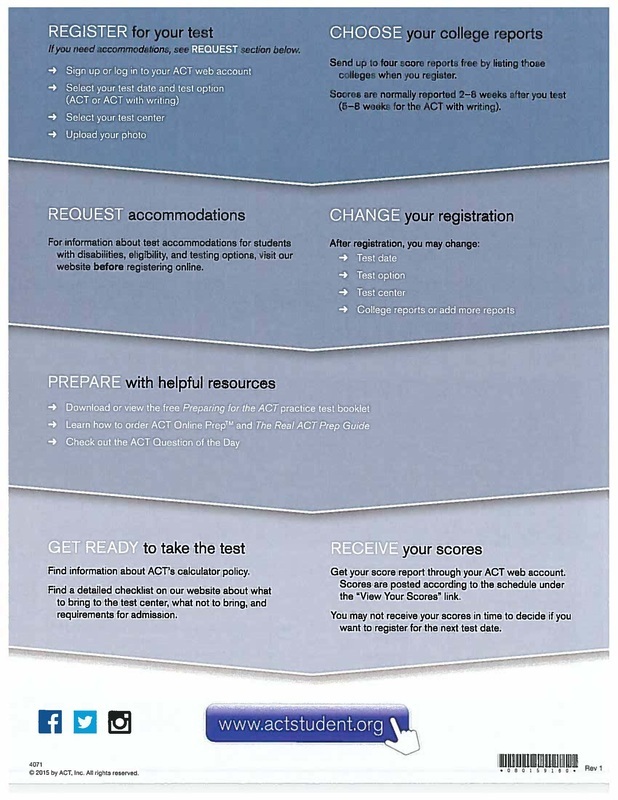 The SAT can send all of your scores on one score sheet, while the ACT sends scores from each test date individually. Both exams allow you send the first four score reports free of charge. Charges to send additional score reports to more than four schools varies. Remember to check with the schools you are applying to see what their score evaluating policies are. Some schools will combine your highest scores, so it may be worth it to send scores from multiple test dates. Should you take an SAT Subject Test? 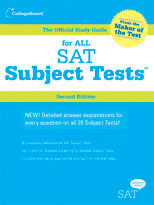 The SAT Subject Tests offer you an additional opportunity to show colleges what you know and what you know you can do. The Accuplacer is the test that some community colleges use to determine whether you will need to take remedial courses once you enroll in their school. It is computerized adaptive test that includes reading, writing, language use skills, and math. You can take it for free while you are a student at SHS&CTC. Just sign up in the Career Tech Office! Test Prep from the SAT folks -- -start your test prep HERE! Take this full Practice SAT or ACT Test: from Kaplan. Instant scores and a report on what your strengths and weaknesses are--for FREE. Poke around . . . lots of other info to boost those scores. Trying to decide between the SAT and the ACT? Check out Kaplan's combo sample test here Check out www.majortests.com, www.number2.com,www.4test.com, www.freerice.org, and www.suhakmath.com too! New free SAT PREP Site: www.satprepplan.wordpress.com Check it out and tell us what you think. We want your feedback! The PRINCETON REVIEW has on-line SAT classes to college searches and more. Average to poor SAT? A not-so-great GPA? WRITE START TUTORING can help you create an awesome application for FREE. Call 659-1882. Varsity Tutors has helpful FREE online test prep for students. Check it out here!